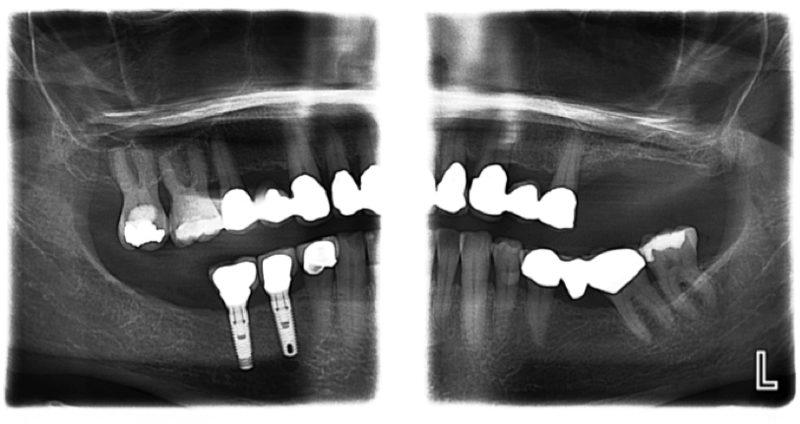 We use state of the art Digital X-ray Images to help with an accurate diagnosis. Digital X-rays use less radiation than traditional analog (film) x-rays to get a diagnostic picture of your teeth and they help the environment by eliminating the use of chemicals to process the film. 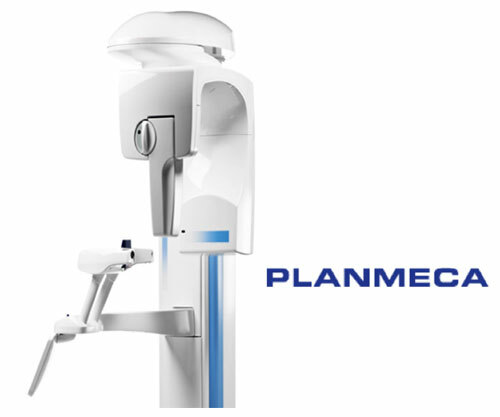 The Planmeca ProMax 2DS3 Panoramic Digital X-ray Unit offers a wide variety of imaging programs to meet our clinical needs. By selecting the correct exposure format, radiation dose is minimized for the individual patient and diagnostic purpose. In addition to the traditional panoramic image, extraoral bitewings, vertical and horizontal segmenting, and TMJ imaging are all possible with the ProMax 2DS3. Panoramic Image quality is the best in dentistry. Extraoral Bitewing Image. This technique is useful for those with a strong protective gag reflex or for those with mandibular or maxillary tori who cannot tolerate the use of an intraoral sensor. 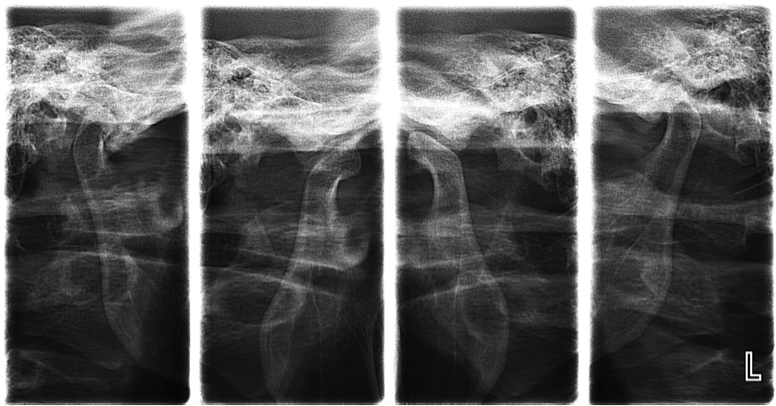 Extraoral Vertical and Horizontal Segmenting Images use even less radiation by focusing on specific areas of concern. TMJ Series Images, Open and Closed.